It is reported that the erstwhile Governor of Kaduna State Balarabe Musa has said the alliance between the Peoples Democratic Party (PDP) and other political parties cannot defeat the All Progressives Congress (APC). 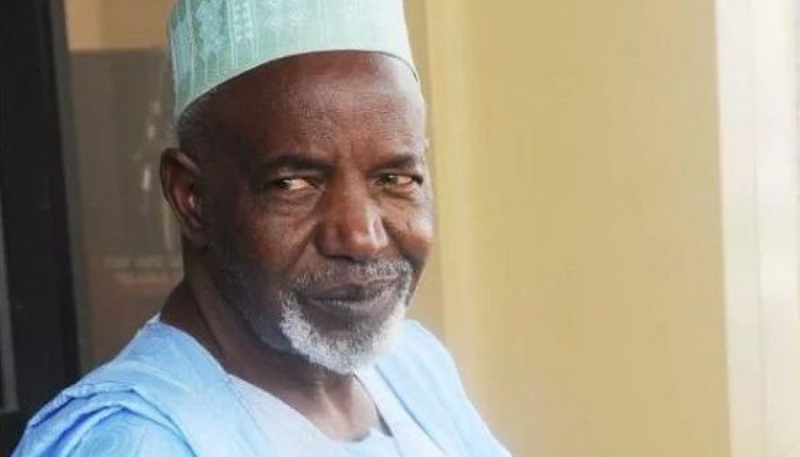 Balarabe Musa, who is the National Chairman, Peoples Redemption Party (PRP), also dismissed reports that his party was part of the coalition. He said: “Remember, the reason for coming together is simply because they have lost the opportunities for sharing power. “It is not because of anything which they can do which APC didn’t do. No, it is not because they have a different ideological position. Musa argued that what is needed is an alliance which is ideologically more focused than the APC and not just an aberration of what APC stands for.